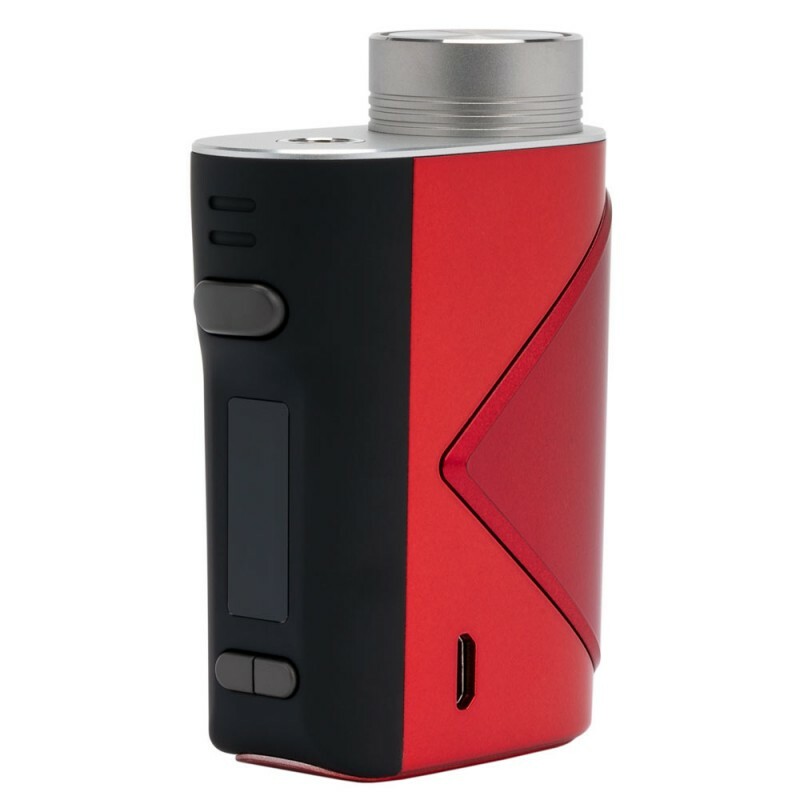 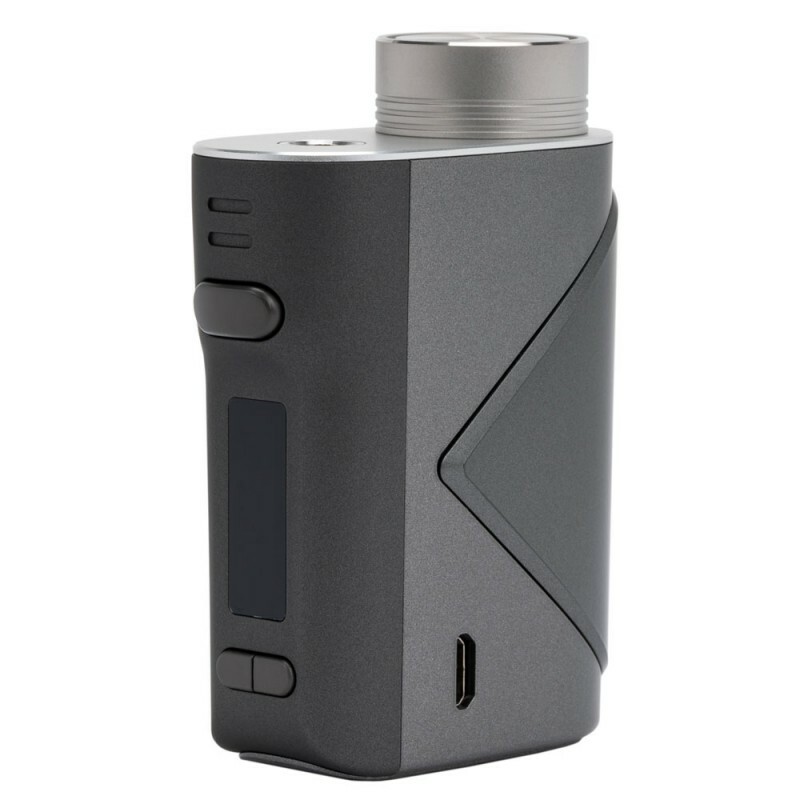 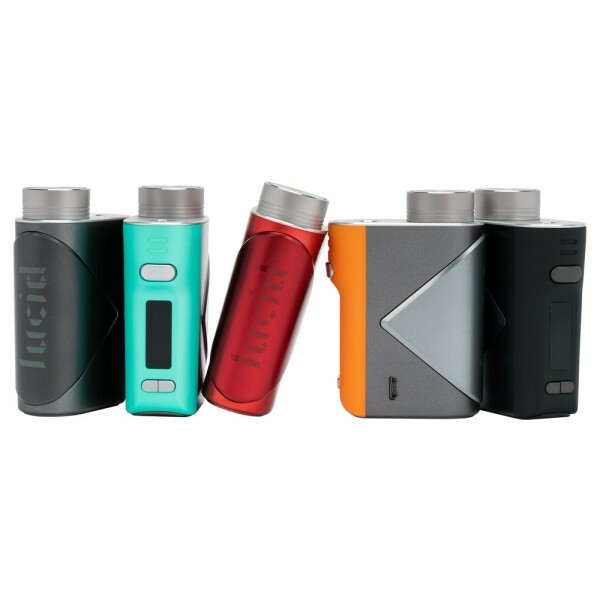 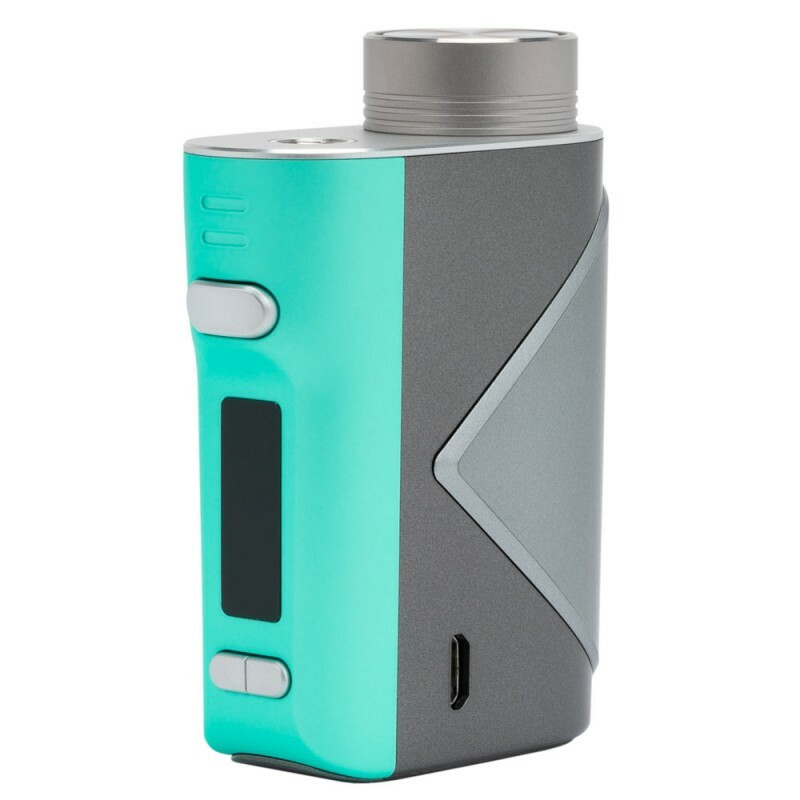 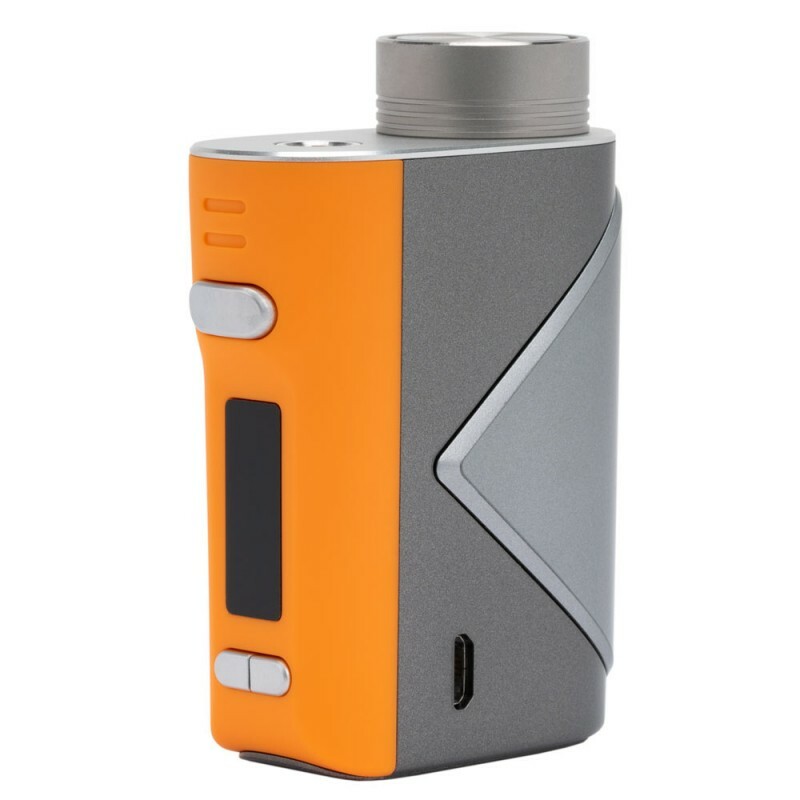 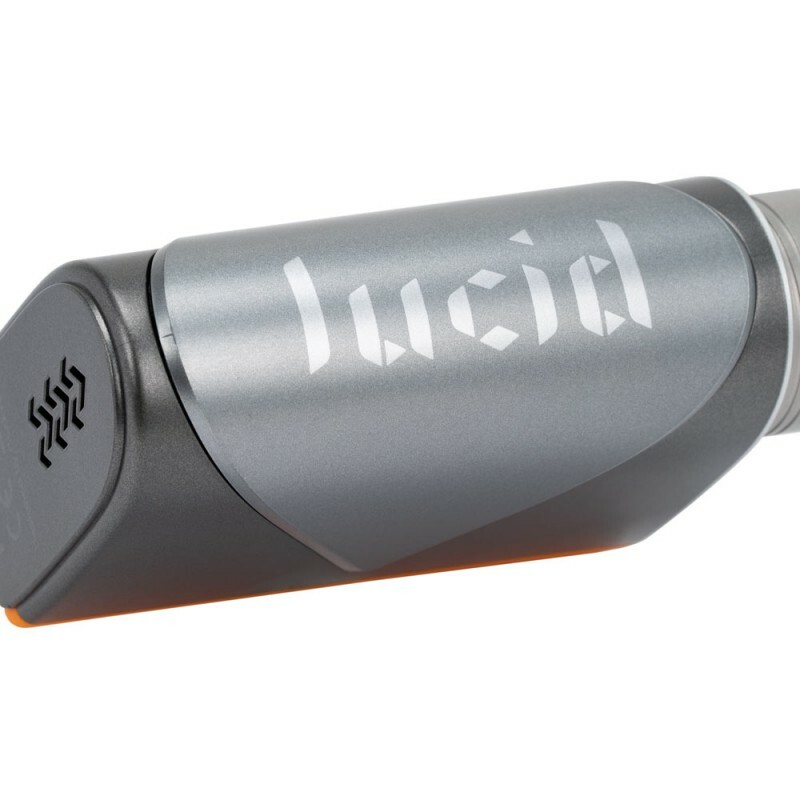 Powered by a single 18650 battery, the Lucid Mod from GeekVape can reach up to 80W maximum output. 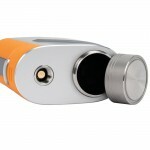 There are three buttons including one big fire button and two adjustment button for your operation. 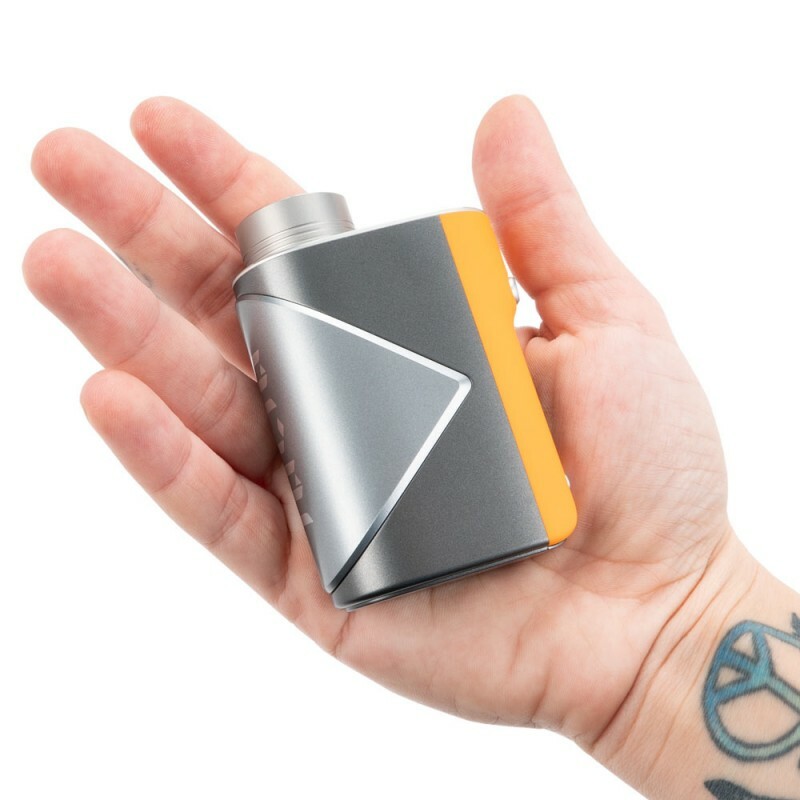 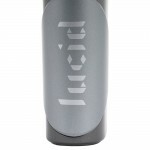 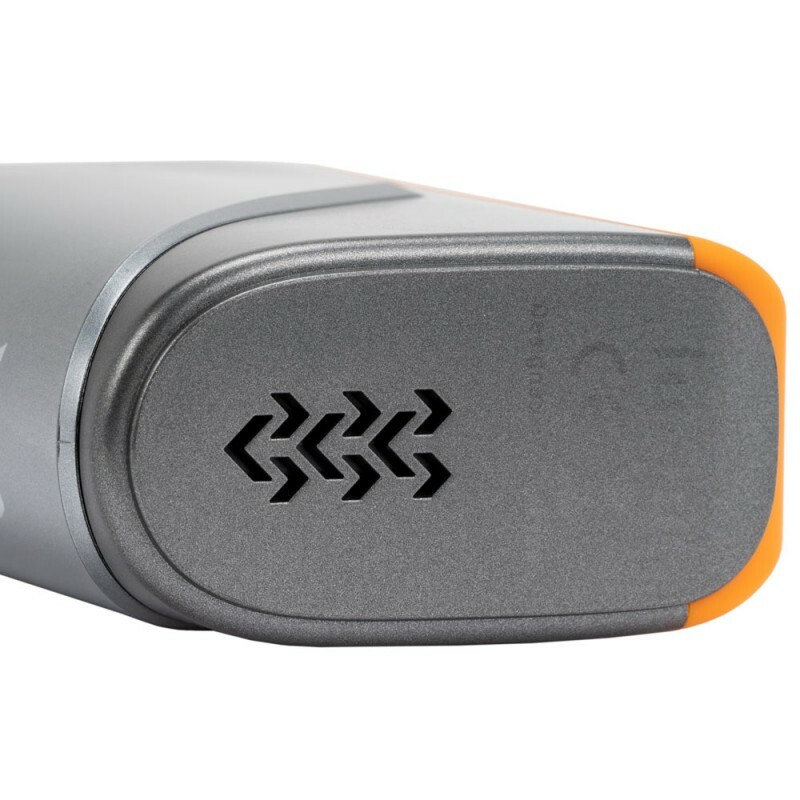 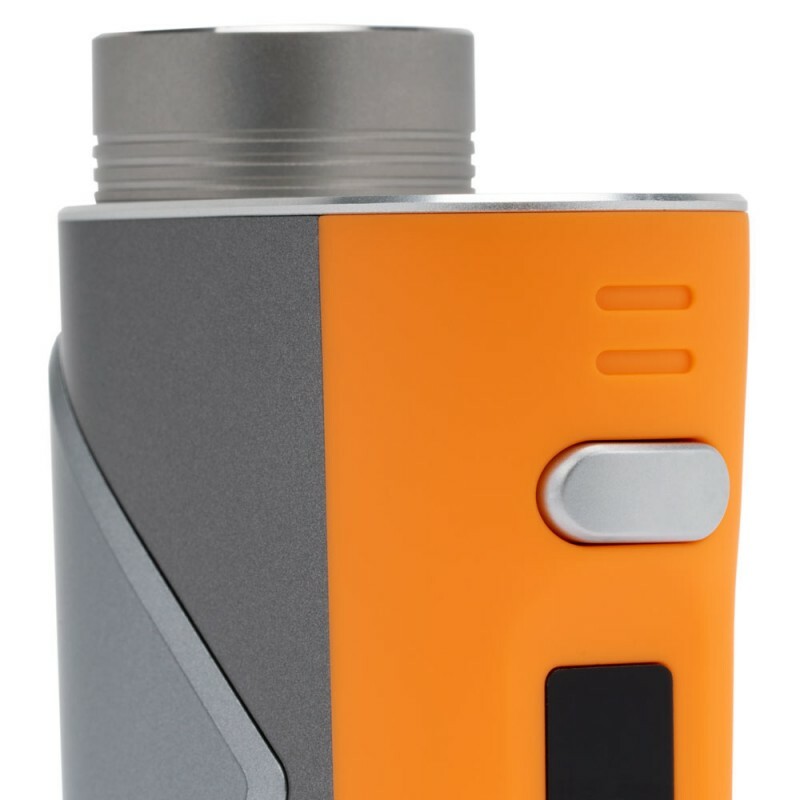 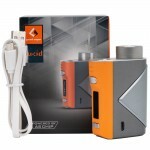 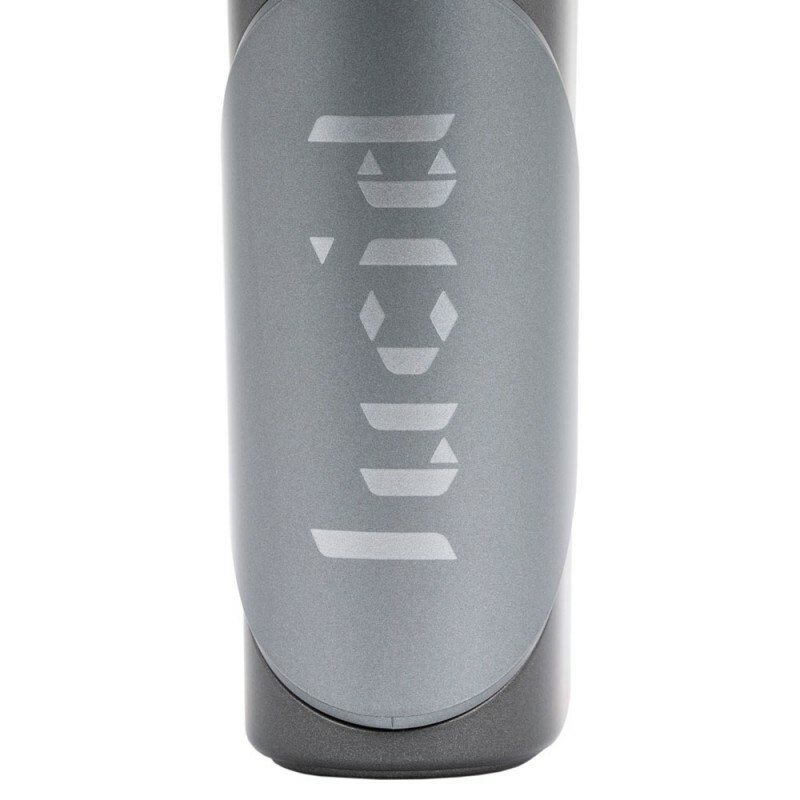 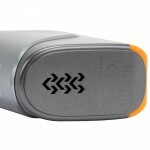 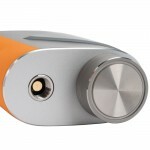 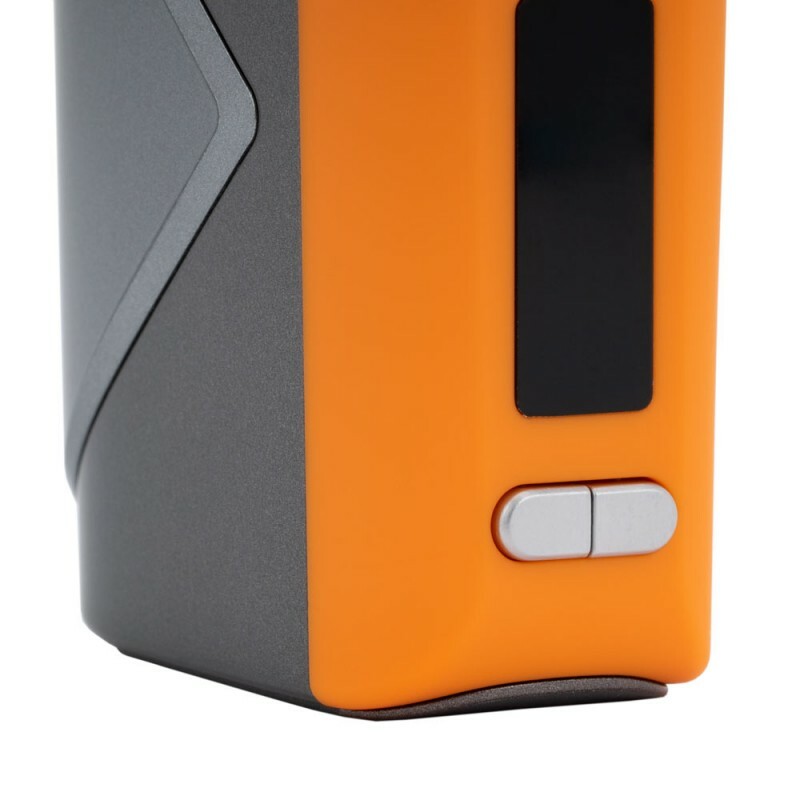 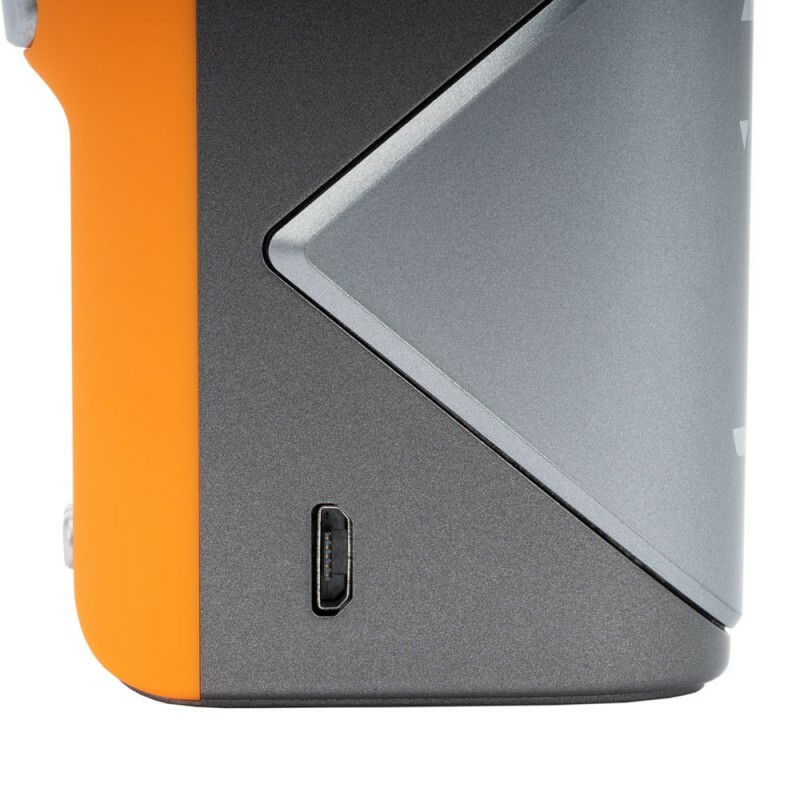 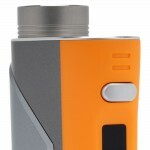 The Lucid Mod adopts a screen that display menu and other data of vaping like resistance, power, and electric level.